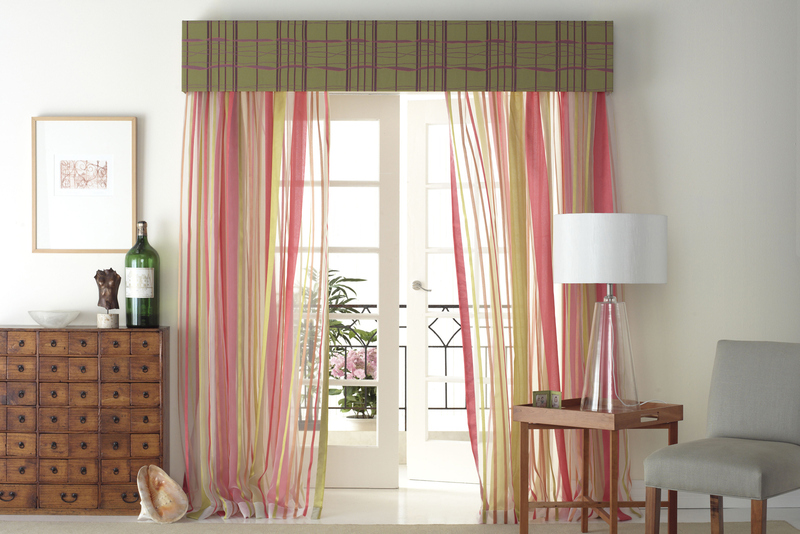 Curtains are a wonderfully soft and decorative window coverings. 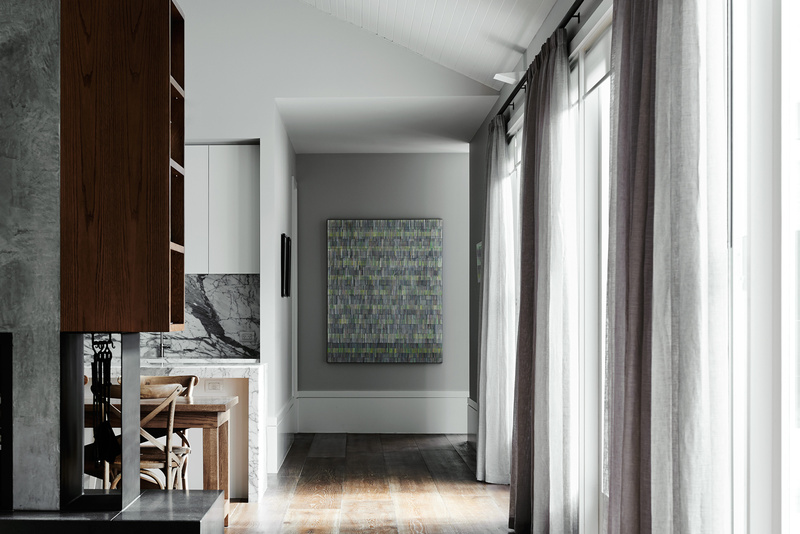 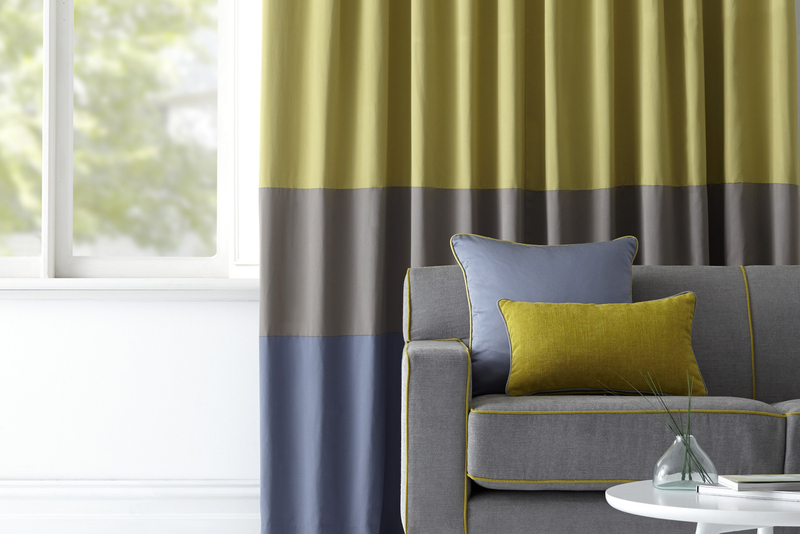 They enhance the look and feel of any room and come in a multitude of colours and finishes. 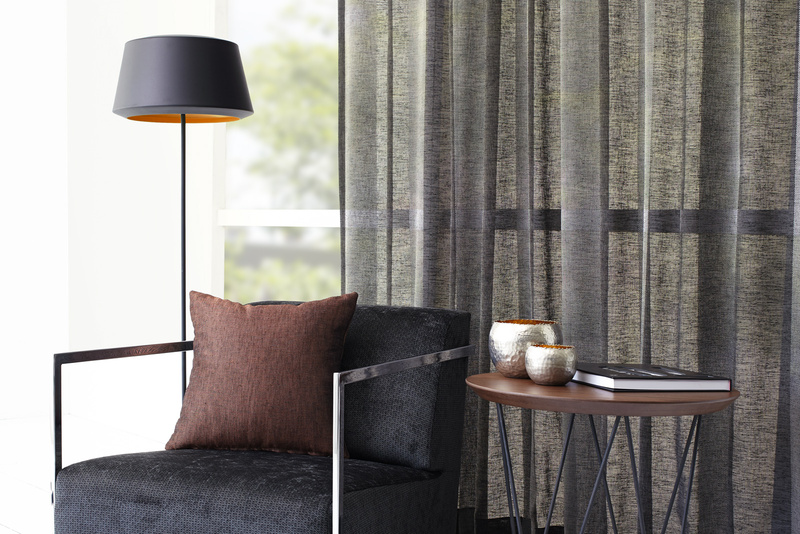 Our specialty is sheer and blockout fabrics with hand sewn 's’ fold heading for that contemporary edge and feel. 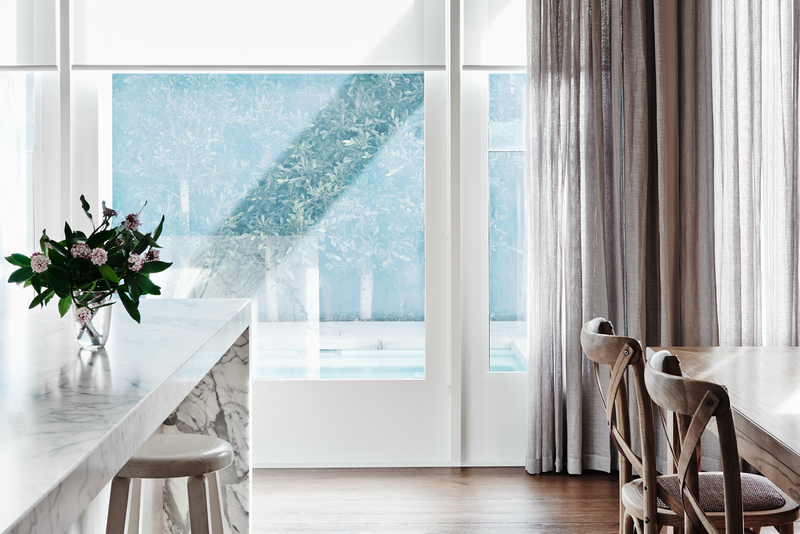 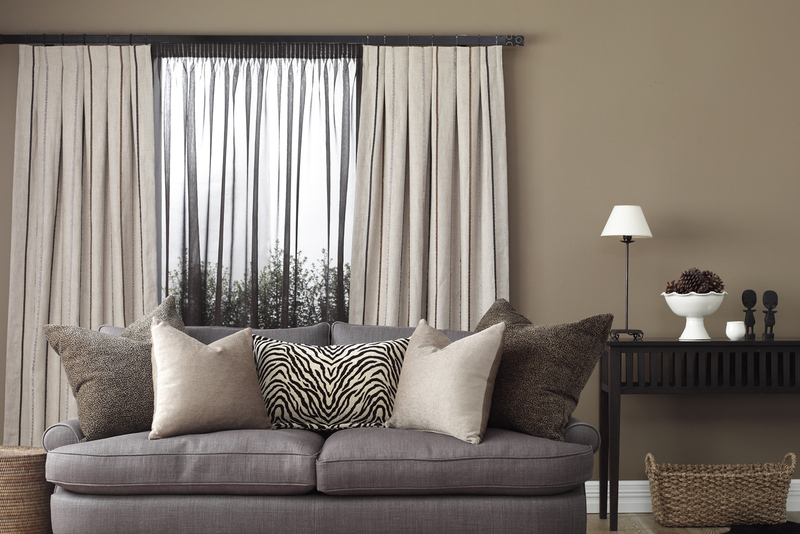 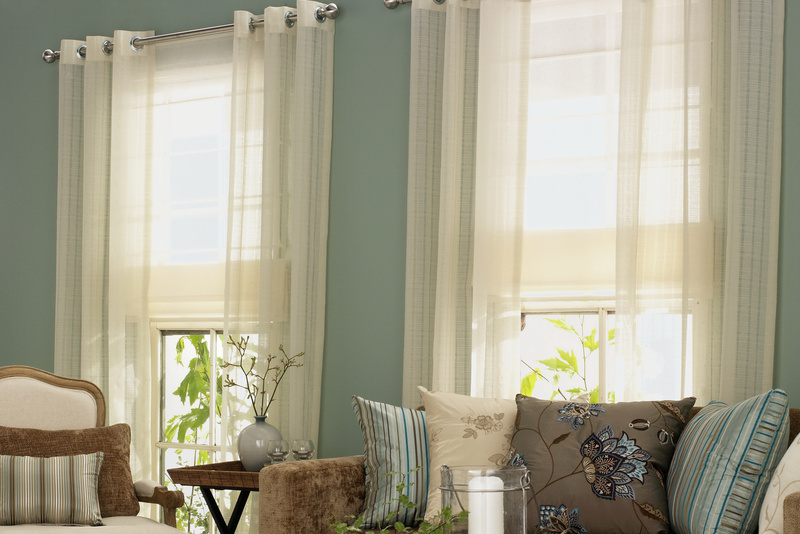 Sheer curtains are perfect over one of our blackout blinds. 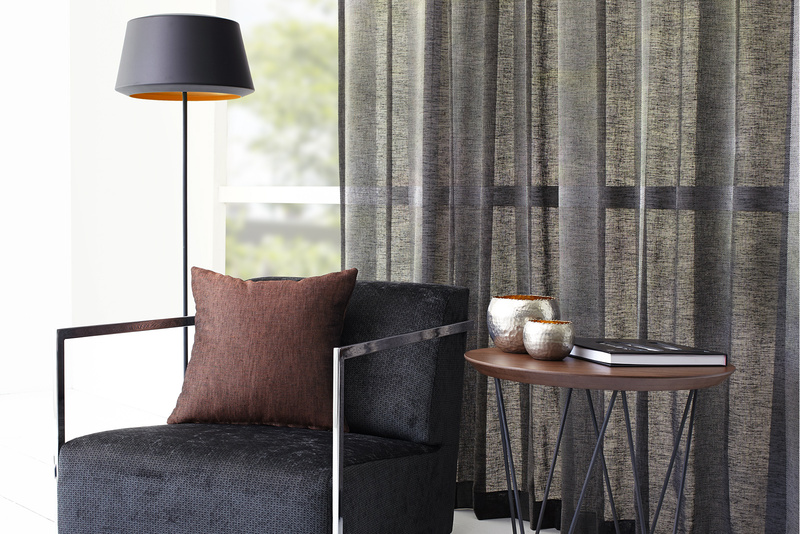 And, our blackout curtains are ideal with one of our screen fabric blinds. 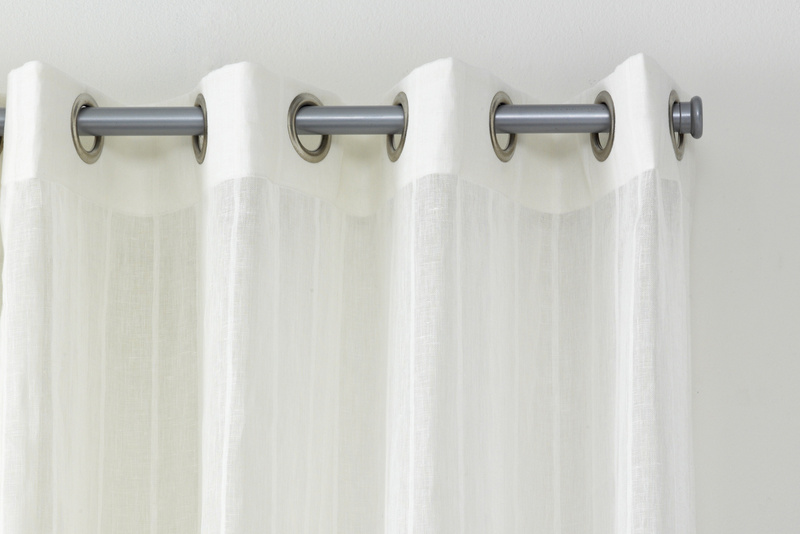 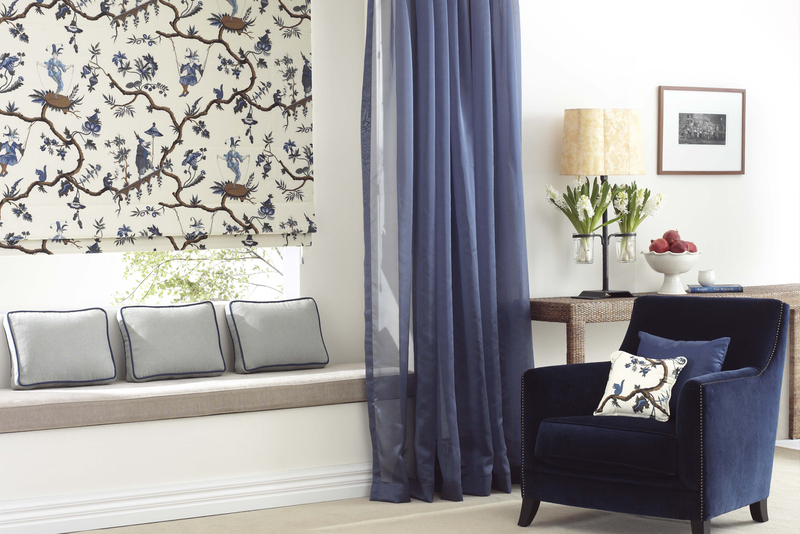 Our friendly, specialist curtain representatives can help you every step of the way. 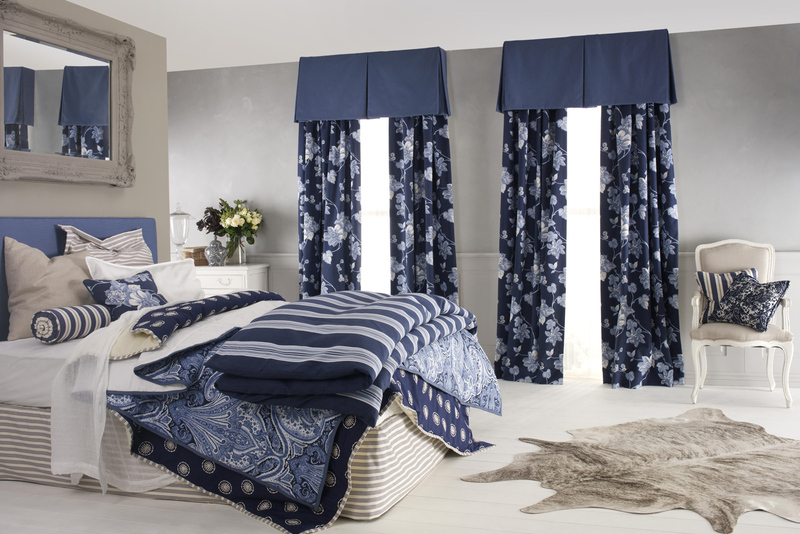 Visit our showroom, call or enquire online for more information.